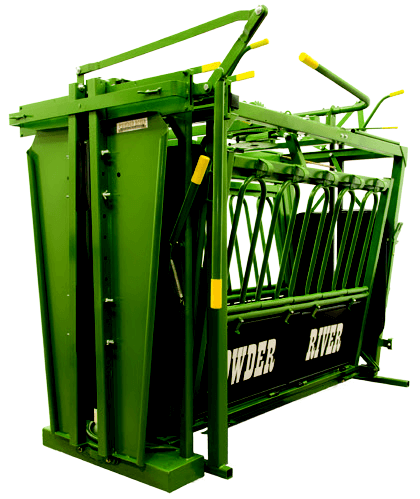 The 2000 Series of Squeeze Chutes from Powder River are built for action. Big enough to handle any size animals and even mature bulls. Manual controls or Hydraulic. 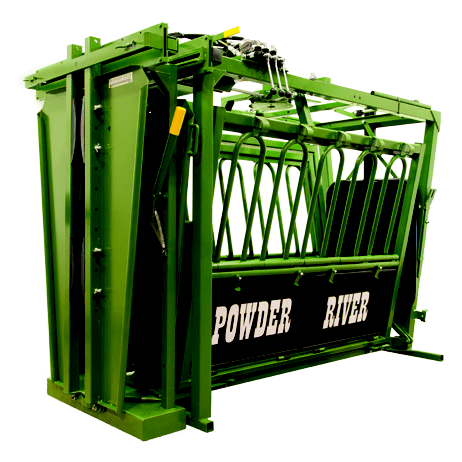 The 2000 series of chutes is a great option for anyone wanting to work their cattle.